It is a privilege to welcome you to St. Thomas’s Day School! We are delighted to share our community with you, a community where we are committed to cultivating happy minds, open hearts and brave ideas. Established in 1956 by Saint Thomas’s Episcopal Church, our small, independent, coeducational day school welcomes children of all backgrounds, with the belief that children who learn and grow together develop openness and respect for others. We are committed to our core values and embrace a high regard for intellectual discipline, acceptance, inclusion, service to others and common worship. We ensure social, economic and ethnic diversity and our unique learning environment respects and nurtures the varied gifts of each individual child. Our students are engaged, thoughtful, joyful learners who participate in every role available to them and are eager to discover new things about themselves and the world. They are speakers, thinkers, writers, singers, artists, scientists, athletes, actors, and leaders. 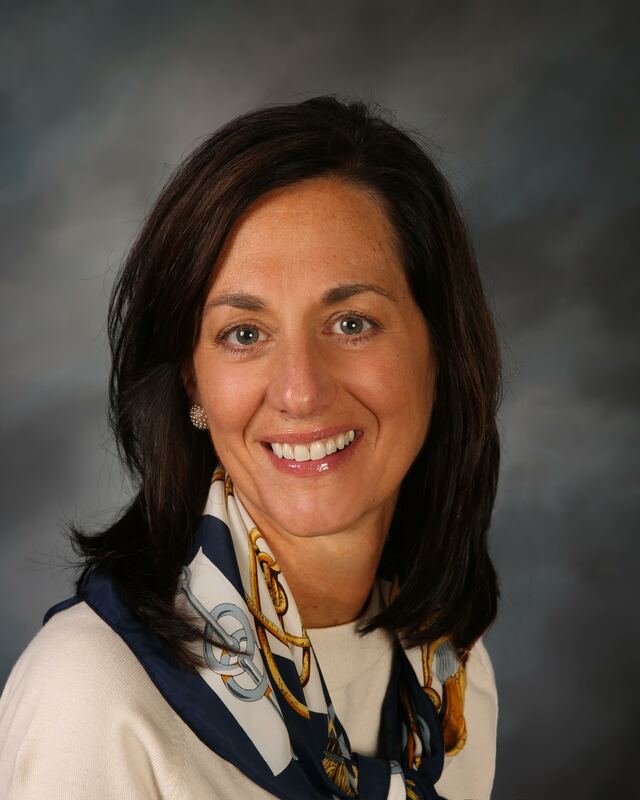 Our teachers are passionate educators who are deeply committed to the success of each student. While high standards of academic achievement are expected for each child, such achievement is only part of our program. We value childhood itself and seek to engage children at every level in developmentally appropriate activities, including play and exploration! We affirm the whole child as an intellectual, emotional, social and spiritual being and foster academic excellence through a challenging and structured curriculum based on the developmental stages of children. Small group instruction ensures that our experienced and dedicated faculty will attend to the talents, abilities and learning styles of each child. Creative projects and hands-on experiences reinforce skill development. Our commitment to science, technology and engineering enhance classroom activities and prepare students for learning and life in the 21st Century. We have a dedicated arts program, integrating music, art, dance and drama into our core subjects. Our physical fitness program stresses the importance of teamwork and helps our children grow with health and self-confidence. When a child is welcomed into the St. Thomas’s community, so too, is his or her family included in the life of the school. We believe the home-school connection is vital to a student’s success and well-being. Parents and families take on active roles, which build relationships that endure long after they leave the school. 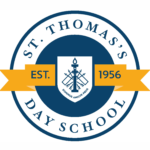 I invite you to explore our website and encourage you to visit our school to witness first-hand the dynamic and inspiring program of St. Thomas’s Day School! 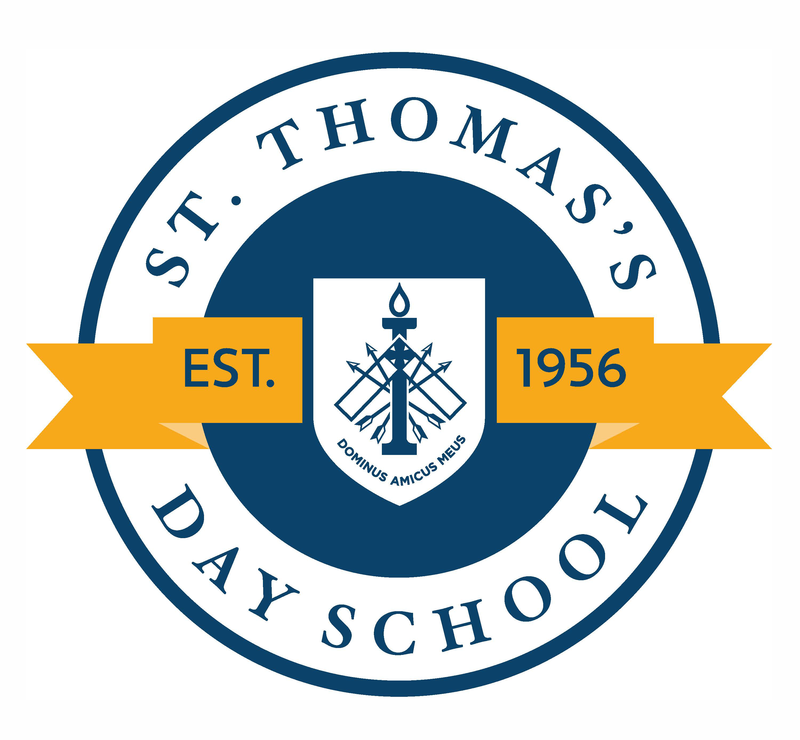 On behalf of everyone at St. Thomas’s Day School, thank you for your interest and we look forward to seeing you at school.